RockStar Lesson: Don’t Let FEAR “What If” Yourself! RockStar Lesson: Don’t Let FEAR “What If” Yourself! (Read Time: 1 Minute) Many have already heard us talk about FEAR (False Evidence Appearing Real). Some people let fear slow them down or prevent them from taking any action at all. They let FEAR paralyze them! 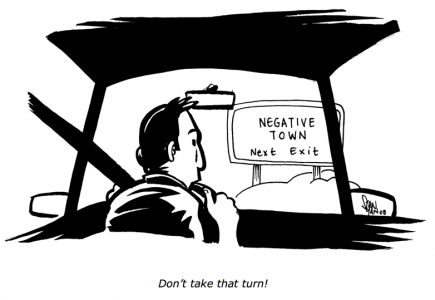 RockStar Lesson: Don’t Take a Turn to Negative Town! 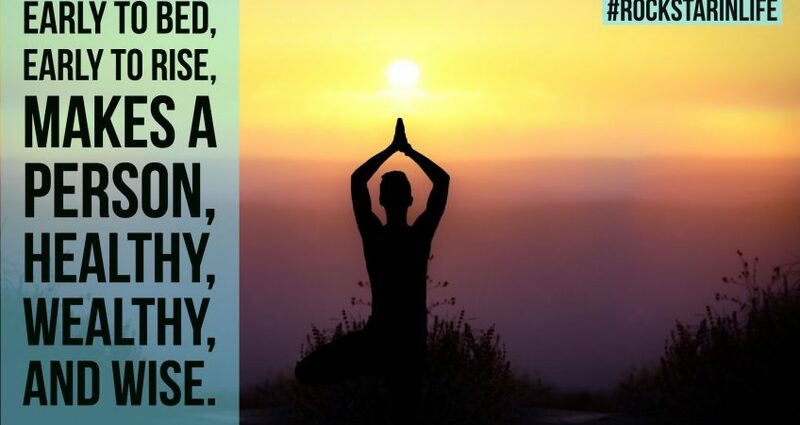 It’s time to break out of that rut and act now! 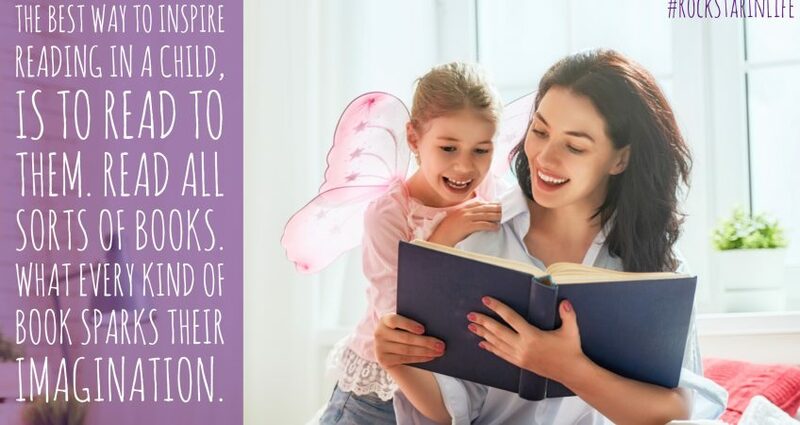 There is no one better to help you do it! Dr. Dan is the BOMB!!! He is the RockStar of all RockStars! Jordan AdlerBest Selling Author "Beach Money"
Dr. Dan is the REAL DEAL! His products are not only inspirational but informative and fun too! 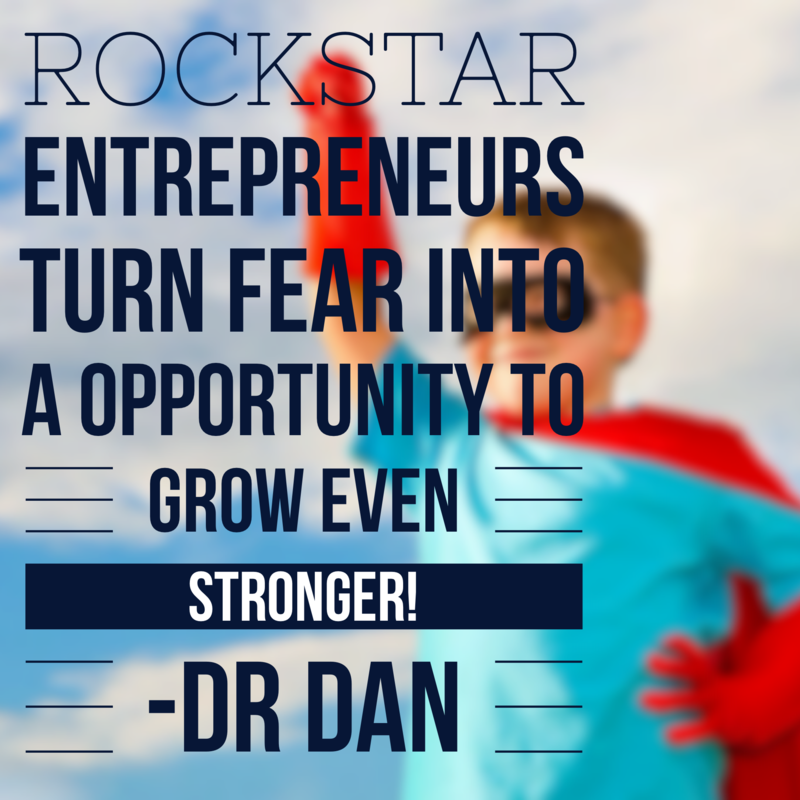 Dr. Dan is a RockStar in EVERY area of his life! I am incredibly grateful for all the lessons Dr. Dan has taught me. Dr. Dan has transformed the world into his stage. He adds music to everyone's life he touches. His heart is big and the joy he brings to others is priceless. Join him and put yourself in the front row of YOUR LIFE today! Do it today with Dr. Dan. Keep on rockin'!. Dr. Dan helps one see the endless possibilities. Absolutely inspiring! Thank you Dr. Dan. I have traveled the World and met thousands of successful people, but when I met Dr. Dan I realized that when God made him he broke the mold. Dr. Dan is one of the funniest and yet most genuine human beings you will ever meet! After working with Dr. Dan I can say that there is absolutely no doubt that Dr. Dan and his GENIUS are the REAL DEAL! 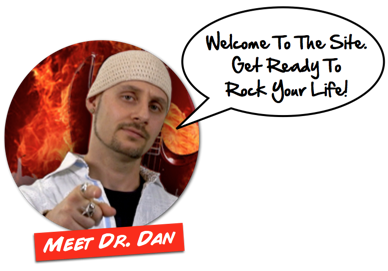 If you are looking to ignite and take your business to the next level, Dr. Dan is your man! Dr. Dan is a marketing Guru and business coach who knows what works in this electronic age. If your business or company needs a boost, your services need change and growth, or your life needs an overhaul, Dr. Dan should be #1 on your speed dial. When I first met Dr. Dan I was blown away by his energy and desire to better mankind. He acts from his heart while using that oversized brain of his! Integrity – that’s the word for Doc Dan. He comes from a place of experience (which is vast) and uses that to advise you in a clear, precise, and honest way. But it his integrity that shines through. I highly recommend using Dr. Dan in all of his company guises. 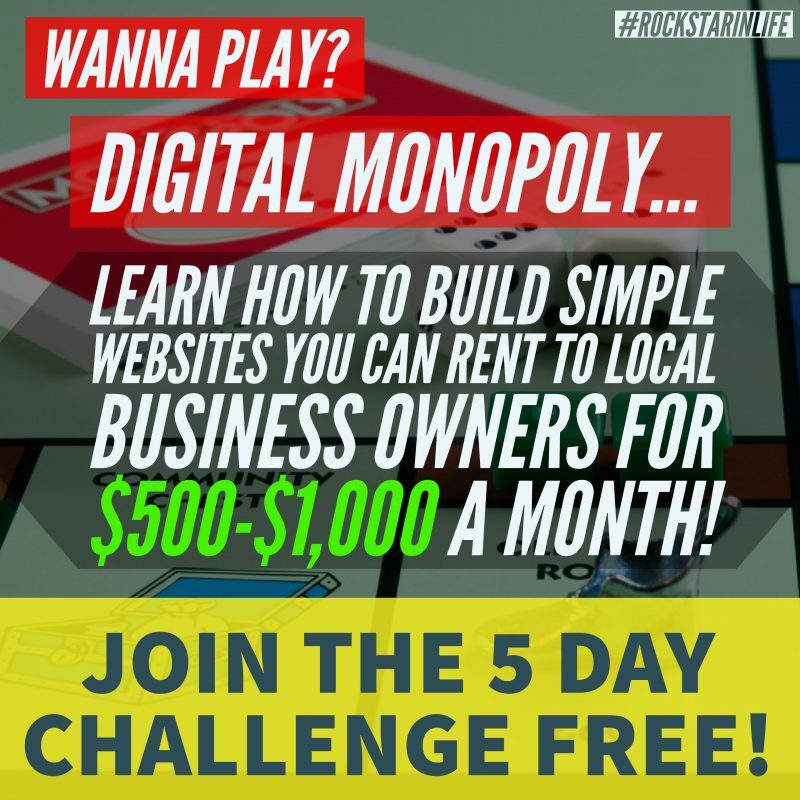 Dr. Dan has shown me a lot of great strategies and techniques that I now employ to grow my business. He really knows his stuff. I highly recommend him to anyone looking to grow their business. 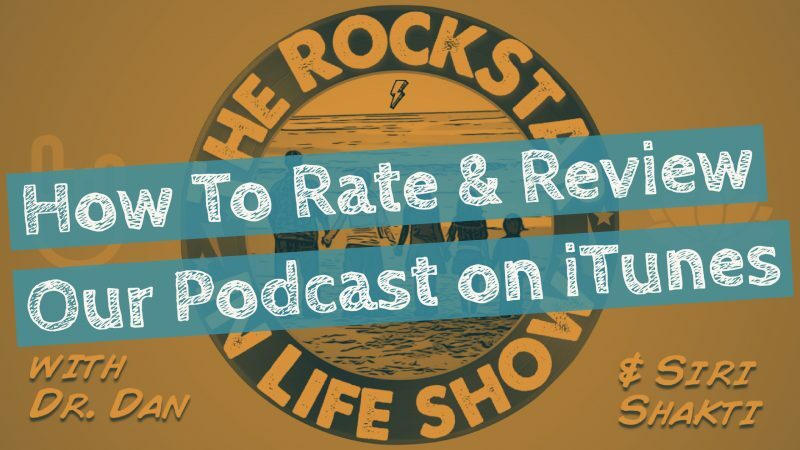 Copyright RockStarInLIfe 2018 All Rights Reserved.